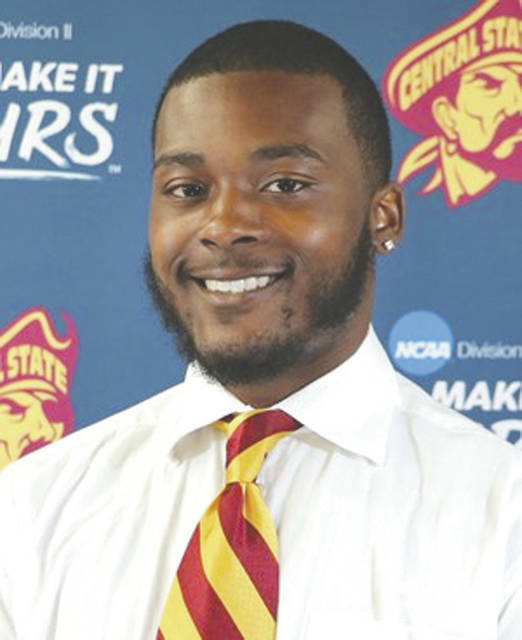 WILBERFORCE – Central State University linebacker Kailen Abrams has been named to the Don Hansen Division II All-American Team as announced by the Football Gazette, as a second-team defense selection. 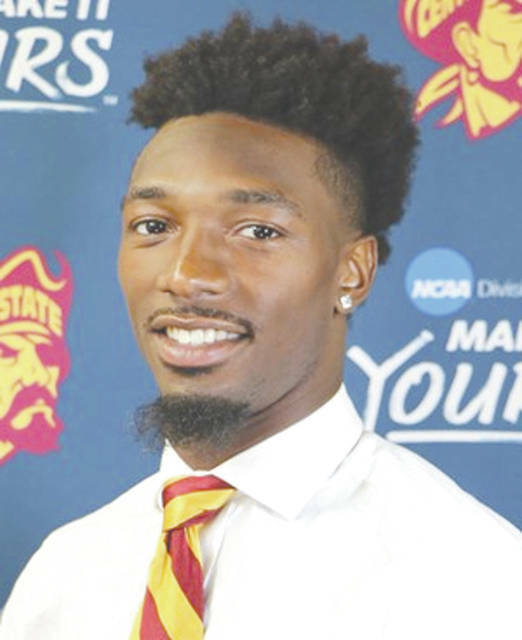 Abrams, a 6-foot-2, 235-pound sophomore from Detroit, emerged as the Southern Intercollegiate Athletic Conference (SIAC) leader in tackles with 118 and an average of 12 tackles per game. He also recorded 2.5 sacks, 12 tackles for a loss, two forced fumbles, and two fumble recoveries. In addition to his All-American selection, Abrams has also earned All-Region honors, All-SIAC honors and CCA Super Region Honorable Mention honors. Abrams helped CSU finish the 2018 season with an overall record of 5-5 and a second place finish in the SIAC West Division. Two other Marauders standouts — junior wide receiver Kevin Greenhow and senior running back Terraris Saffold — were named to the D-II All-America Honorable Mention team. The Don Hansen team carries out the legacy of long-time small college football advocate Don Hansen, who passed away at age 75 on Aug. 29, 2010. Hansen, from Brookfield, Illinois, started and published Don Hansen’s National Weekly Football Gazette for three decades, selecting NCAA Division II All-America teams for the first time in 1988. 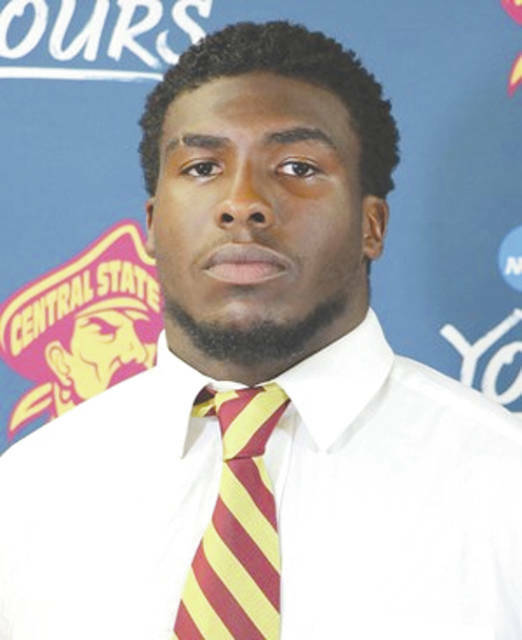 Story provided by Central State University athletics, maraudersports.com .